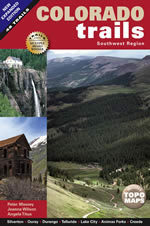 Western Colorado Interpretive Association (WCIA) was founded in 1988 as a non-profit organization to assist the US Forest Service, Bureau of Land Management, and other government agencies in scientific, educational, historical, and interpretive activities of the resource areas in western Colorado. Through these efforts visitors to the public lands can better understand the area, and it is hoped, develop a sense of value and desire to ensure their protection and sustainable use for current and future generations. 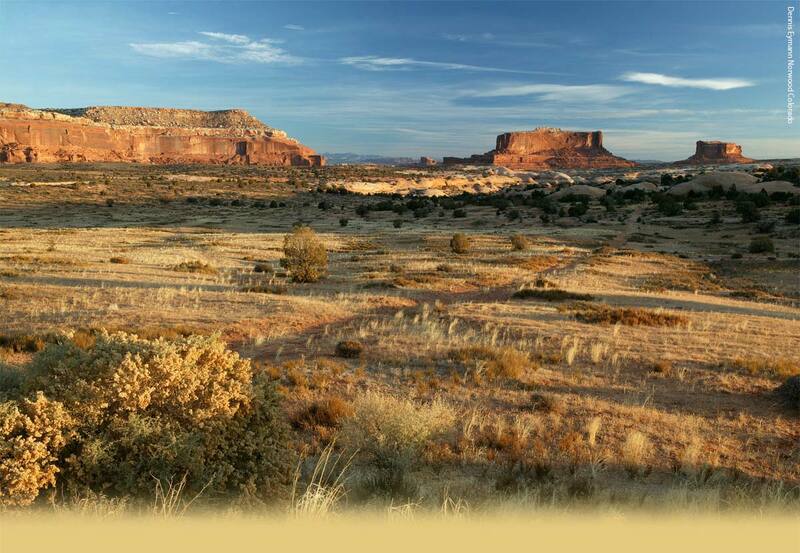 Twenty-five years later, the Interpretive Association secures and administers grants to preserve, protect and interpret the cultural heritage and natural attributes in an eight county region of Western Colorado, working closely with community groups to identify, fund and manage projects deemed most significant. In 2013, WCIA updated its name to Interpretive Association of Western Colorado (IAWC). The IAWC also operates bookstores featuring regional maps, books and DVDs, located in Delta and Gunnison. Profits are used to fund educational and interpretive projects on the public lands. 1988 – 2016: Celebrating 28 years of service. We invite you to explore the rich stories, sign up for e-news about upcoming events, shop the online store, and become a member or volunteer and support the work of IAWC, because these places matter.